A recent study reveals a significant increase in infection risk for people with severe obesity. Severe obesity poses a number of significant health risks, and a recent study from the American Heart Association has identified yet another. According to U.S. News and World Report, scientists have shown that people with severe obesity face a higher risk of complications and infection following heart bypass surgery than patients of normal weight. The study found that severe obesity greatly influenced the odds of developing an infection following heart bypass surgery. It also revealed that severely obese patients take longer to recover and tend to spend more time in the hospital than patients of normal weight. Researchers examined data collected from over 7,500 Canadians who underwent coronary artery bypass surgery between the years of 2003 and 2014. Coronary artery bypass surgery redirects the flow of blood to the heart to travel around blocked arteries. 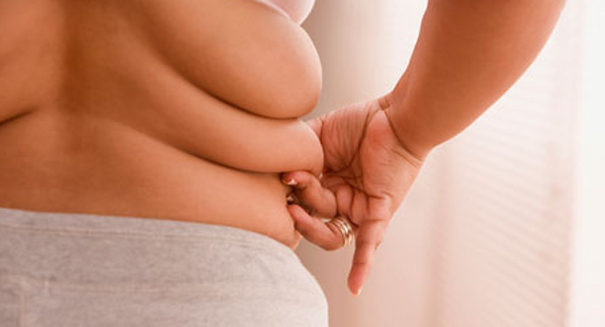 The study explains that those with a body mass index, or BMI, of 40 or more are considered severely obese. BMI is a measure of a person’s body fat taking both weight and height into consideration. The authors said that a normal BMI falls within the range of 18.5 to 24.9. The study showed that patients suffering from severe obesity faced nearly three times the risk of infection following a bypass surgery compared to those of normal weight. Patients falling into the “severely obese” category also spent a median of one day longer in the hospital recovering from the surgery. The study also showed that the severely obese patients that suffered from diabetes who developed an infection stayed in the hospital three times longer than patients without either condition. A press release from the American Heart Association describing the details of the study can be found here.